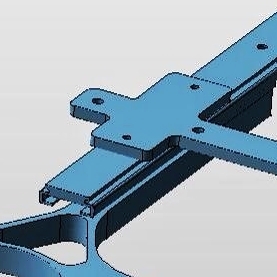 Looking for high-quality carbon fiber parts? We have all the parts you need to customize your exotic car. Our in-house engineering team can work with you on custom parts to make your car truly one of a kind. Leave your car in our capable hands and we can make sure that your carbon fiber parts are installed correctly and fit perfectly. 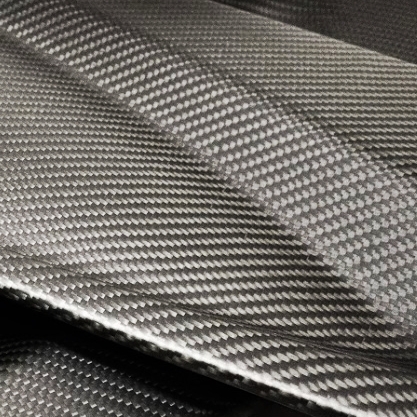 Want carbon fiber for the weight savings but don't want the look? We work with local shops for custom painting and finishing.